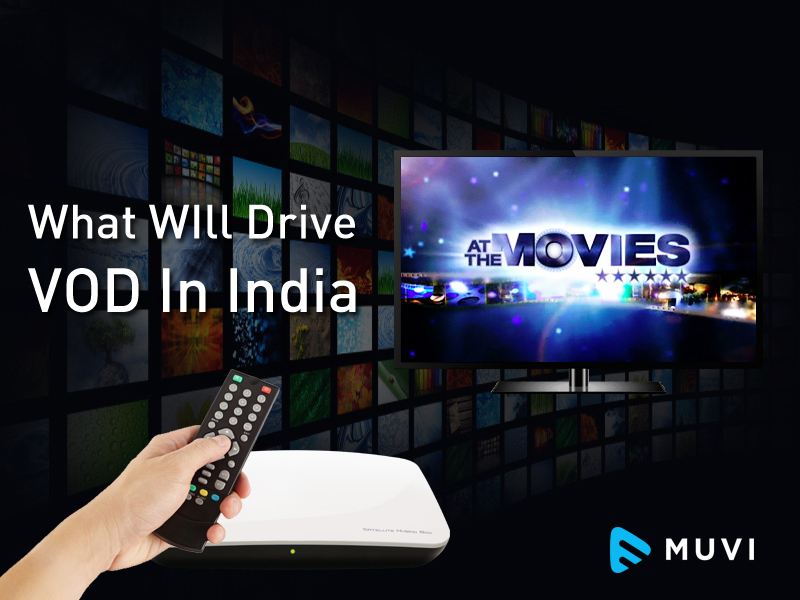 What Will Drive VOD In India In 2016? The market today for Video On Demand is huge and always expanding. In fact, the boost to the potential for online content viewing comes from factors such as widespread Smartphone penetration, launch of better connectivity options and demand for variety in content. These factors will also be responsible in driving the online VOD industry in 2016. According to Cisco’s Visual Networking Index Report (VNI) suggests that online video traffic will contribute around 65% of all IP traffic in India by 2018. An astounding 70 billion minutes of video content will be viewed across India per month. 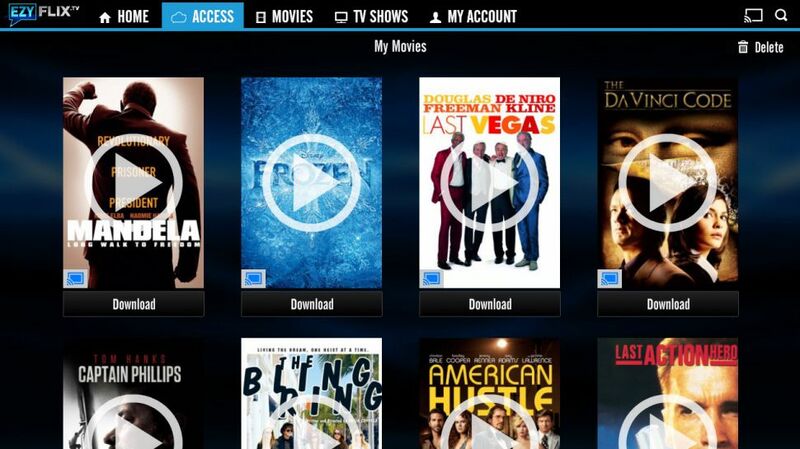 Listed below are a few possible explanations on how VOD industry stands a good change to explode next year. Better Connectivity – A major factor that will drive growth across the online video industry is 4G penetration. Video streaming is bandwidth-intensive and hence requires high fidelity networks with consistent speeds of at least 2-3 MBPS to deliver a buffer free experience. The launch of 4G services, especially by the likes of Airtel and Reliance can greatly reduce data costs leading to increased subscriptions and usages of VOD services. The Indie Factor – The digital platform has always been a saver for the indies, be it movie, music or even literature. Indie and critically acclaimed movies that are carving its own niche often struggle to stage a theatre release but lately with the viewers getting interested in accessing more and more diverse content through both installed and handheld devices, most VOD platforms have begun investing in these movies. The Mobile Effect – As per a recent Deloitte report, Smartphone sales across the globe grew at a CAGR of 17% as compared to 9.5% growth in all mobile devices. The Smartphones crossed 2 billion mark in 2014 and are expected to reach 4.6 billion by 2019. This mercurial growth has provided content owners and technology providers a level playing ground to introduce new VOD services and distribute more varied content. Telecoms are going to land in a purple patch next year when their data subscribers’ customer base grows up due to increasing number of smartphones. So will be the key benefactors, the VOD services and the content providers attached to them who now have more devices to stream their content to. Are you ready to be a part of this growth story? Read how Muvi partnered with HTVFun Malaysia to develop the ad-based VOD service HTVFun streaming exclusively in Malaysia.